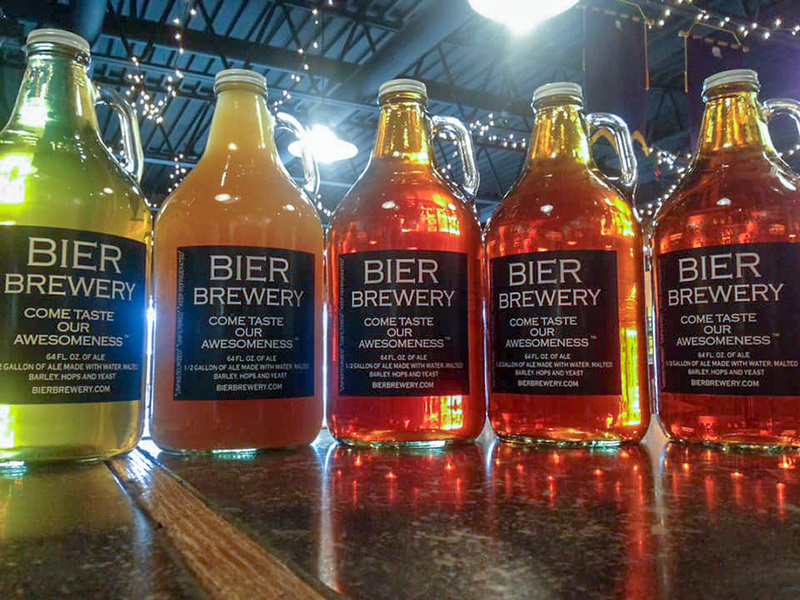 It will soon be easier for Carmel residents to enjoy a growler at Bier Brewery. The brewery is opening a new location in Carmel at 13720 N. Meridian St. The Bier Carmel Taproom’s grand opening is set for noon to 10 p.m. Nov. 10. It will be Bier’s second location overall (the first is on 65th Street in Indianapolis). According to owner Jerry Connor, Bier Brewery has been planning to open in Carmel for more than a year. He said the new tap room will offer convenience for those who live in or near Carmel along with a larger space. Bier Brewery has won state and national awards for its beers since opening in 2010. Most recently, its well-known pumpkin ale won silver at the World Beer Cup and gold at the Indiana Brewers’ Cup. Connor said the quality and consistency of Bier’s beer is what will make the brewery successful in Carmel.